George Moving & Storage has more than 40 years of experience as residential and commercial moving experts, and we are ready to take on your upcoming relocation as your Western PA movers. We perform local, long distance and international moves focused on efficiency and the safe transportation of your valuables. Our professional crews undergo thorough training and our full fleet of equipment and state-of-the-art technologies ensure a seamless, stress-free move from start to finish. 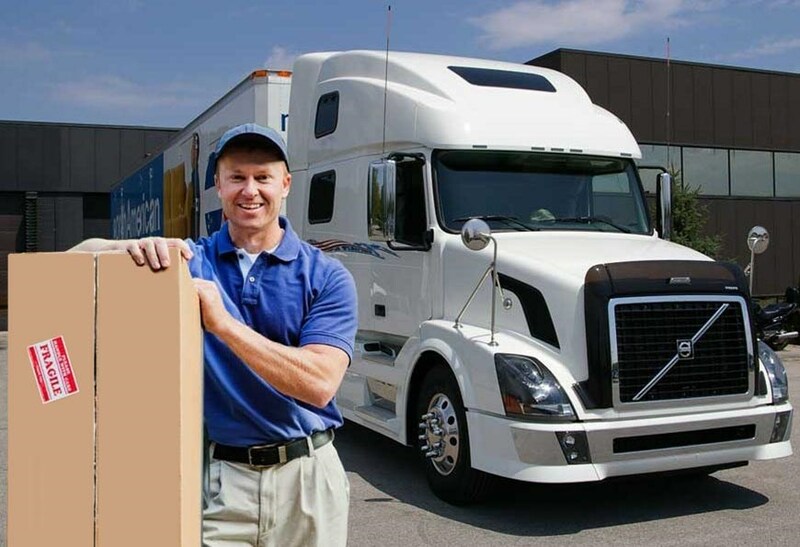 We are proud to offer our customers a cost-effective, customized moving solution. Give us a call today at 1-800-810-2635 to speak with a Western Pennsylvania moving specialist or choose to request a FREE in-home moving estimate by filling out the quote form to the right. From the packing and custom crating to disassembly/assembly of fitness equipment and storage options, we cover it all for your household move. Our office moving crews will minimize downtime and reduce errors for a streamlined move that maximizes efficiency. We will offer you a cost-effective relocation solution for your employees, whether you are moving an executive or your staff of 300. We are international movers who will handle every detail of your overseas relocation, providing you with a single source contact. Let our professionals handle the transportation of your computer equipment including desktops, laptops, servers and more. We move labs of all sizes with turnkey relocation services, transporting high-value items including imaging machines, curing lights, centrifuges and more. Our warehousing and distribution services take care of the receiving, storage and distribution of your products, no matter where they have to go. We can provide you with a home delivery service that gives you a competitive edge over your competition. Go with George Moving & Storage for cost-effective, comprehensive Western PA moving and storage services. We are the Western PA movers you can depend on when you need a successful, stress-free relocation experience. If you’re moving local, long distance or internationally, you can depend on the pros at George Moving & Storage. Call us today at 1-800-810-2635. Request a FREE in-home moving estimate right now by filling out our quote form on the right hand side of this page.